Turn your indoor lamps, appliances or holiday lights on and off automatically with the 24 Hour Digital Timer. 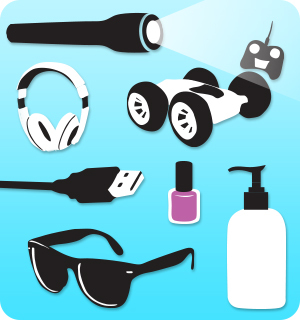 If you use it the same time every day there is no need to constantly turn a device on and off. 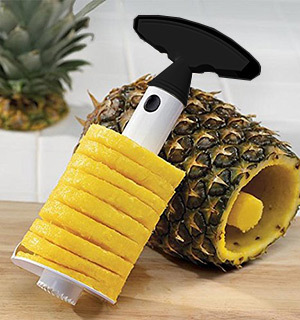 This digital timer takes the task out of your hands. Stop scooping your Cat's litter box the old way and upgrade your old scoop with the Stink Free Scoop 'n Bag by Whisker City. Stay cool in the hottest conditions with The Arctic Cove Multi-Wrap. This innovative cooling wrap is made of a Chillstitch™ technology that allows you stay cool on hot days for hours! This quiet, easy-to-use atomizer utilizes an Ultrasonic Vibrating Mesh technology that creates a fine mist that provides you soothing, breathable relief - Instantly! Keep everything charged up on your desktop with one powerful hub! 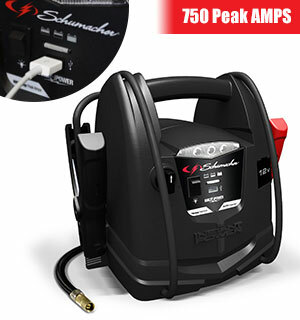 It has 2 outlets with surge protection, 2 USB ports with a shared output of 2A, and 1 heavy duty USB port with a 2.4A output for charging larger devices like an iPad. You can power up to 5 devices at one time! 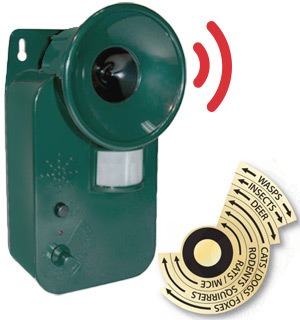 Ultrasonic Cordless Pest & Rodent Yard Repeller safely repels rodents, bats, insects, deer and more. 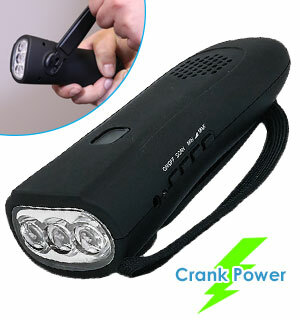 Senses movement up to 15' away activating the ultrasonic tone. 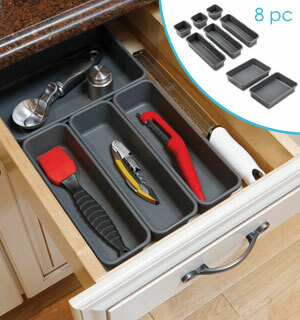 Don't let limited storage space keep you from getting organized! 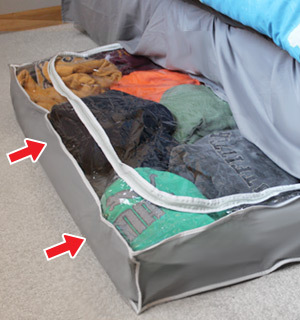 Store more with the Underbed Storage Bin. 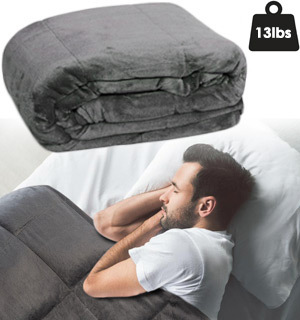 The Underbed Storage Bin is the perfect place to keep extra pillows, blankets, off season apparel, and much more. Nothing will immediately spruce up your lawn, garden and outdoor pathways like the gorgeous Crinkled Glass Solar Light Stakes! 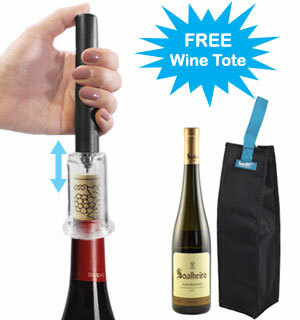 Easy to set up and install; no wiring or outlets needed. 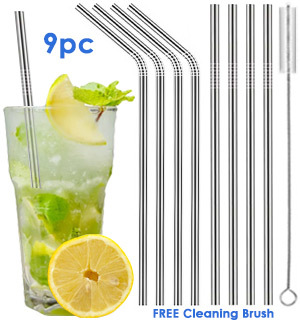 You're not getting one kit... you're getting TWO KITS for this LOW PRICE! 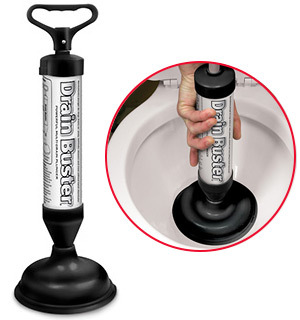 Here's an item that every bathroom should have! 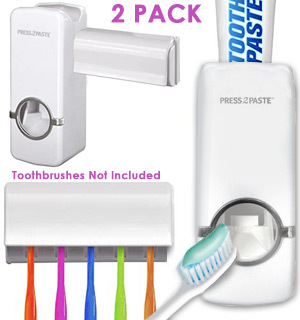 This awesome Toothpaste Dispenser will also hold up to five toothbrushes too! 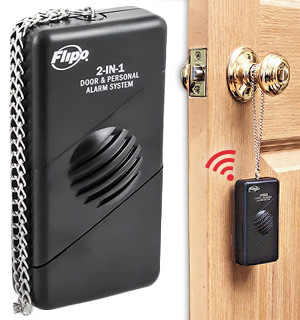 It will sound an instant ear piercing alarm if anyone touches your door knob. Add elegance and style by turning any lamp into a dimmable fixture with the Indoor Lamp Dimmer Switch by GE. 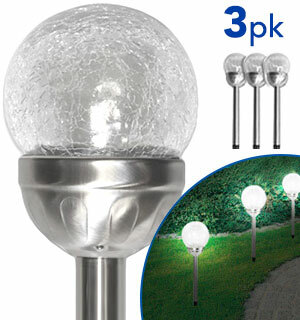 They can all be turned into luxurious, customizable mood lighting in seconds. 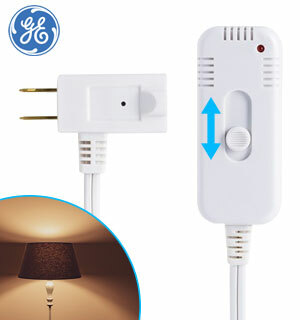 GE Indoor Lamp Dimmer Switch: Installs in seconds, no electrician needed! 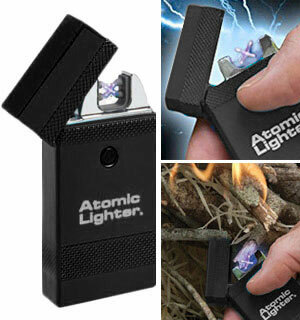 This rechargeable lighter works anytime, anywhere! No fuel, no flint, no flame: it utilizes the power of Lightning Technology to power dual high intensity electric arcs that turn on with the push of a button. 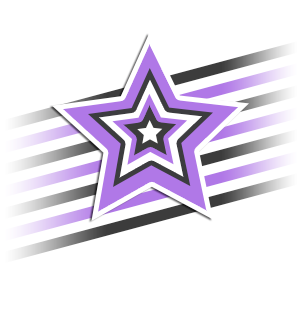 Remember and commemorate one of the most important days in history with this Anniversary Flag. 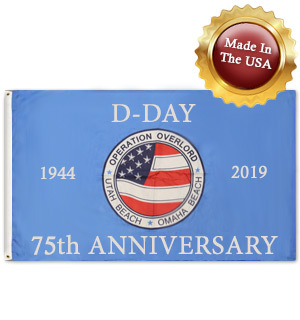 The D-Day 75th Anniversary Flag honors the nearly 160,000 allied troops that landed on the Normandy beach in 1944. 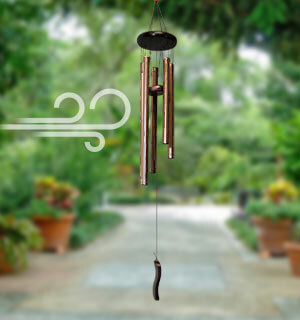 Add a sense of tranquility and relaxation to your home with our Garden Wind Chime. 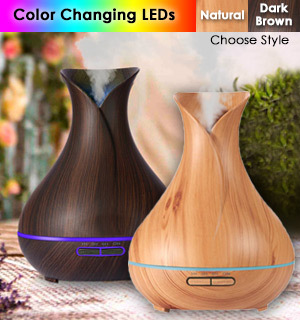 The simple look provides a charming, decorative accent while the gentle, natural music creates a soothing ambience that promotes relaxation, and meditation. 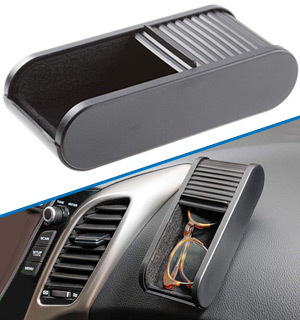 Designed as a hidden storage container, you can mount this practically anywhere in your car using the three peel and stick adhesive strips. 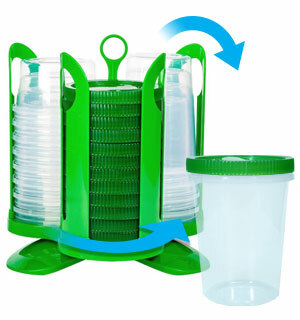 Similar to As Seen On TV Magic Mesh & Magic Screen Door but 1/2 discount price. 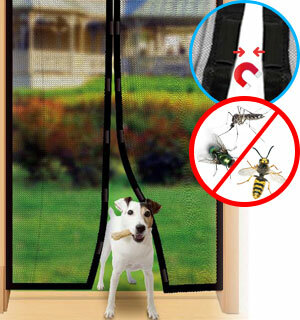 This instant magnetic mesh screen door closes automatically and installs in seconds! 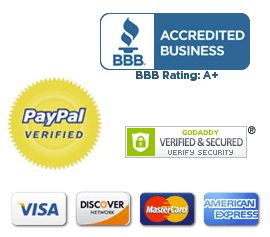 Essential Oils apart is the superior cultivation of ingredients that are the best in the world. Produced using plants and flora grown in the best possible place on earth which ensures that it will have the highest therapeutic content possible. 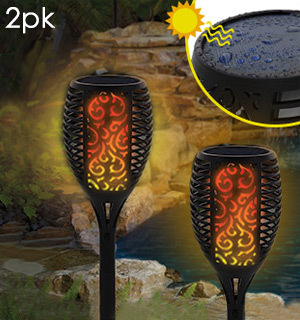 Add some light and some charm to your lawn, patio, garden or driveway with a 2-pack of Solar Flickering Flame Stake Lights. 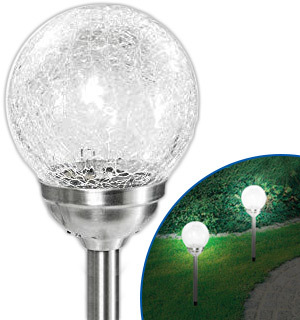 These outdoor lamps feature a flickering effect that looks like a real flame, but the SMD LEDs are powered by a 2 volt solar panel, so you don't have to worry about power cords or fuel. 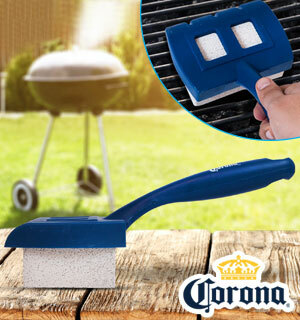 This might be the most amazing surface scratch, water mark and heat stain remover for wood we've ever seen. 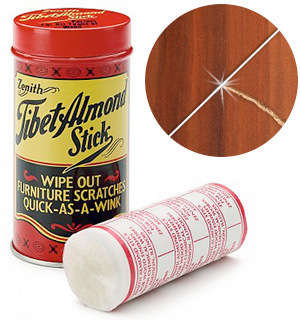 Using a secret family formula you will marvel how fast and easy the wood imprefections disappear. 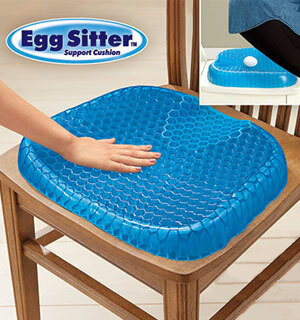 The Egg Sitter's silicone promote air circulation so they stay cooler longer, and they maintain their shape even after hours of sitting on them so you don't have to worry about beating them back into shape every time you want to go sit down. 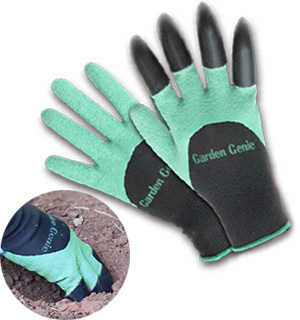 The Garden Genie Gardening Gloves are specially designed to allow you to perform basic gardening tasks without tools! 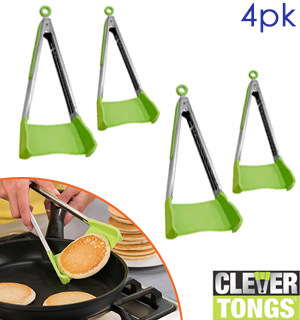 The unique design has "claws" on the Right Handed Glove that allows you to dig and rake without using a garden tool. 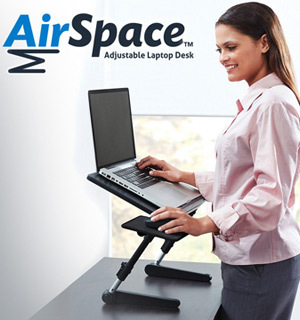 Whether you're riding in a car, laying in bed, or sitting on the couch or floor, the Air Space Adjustable Laptop Desk will keep you comfy and productive for hours on end. 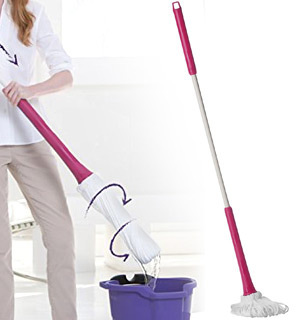 It's fully adjustable so there's no more neck or back straining and you won't struggle to find a comfortable work position. Your friends are just like you - busy, busy, busy. Sometimes too busy to take good care of themselves. So give them the gift of gentle de-stressing with Amore Bath Bombs Gift Set.